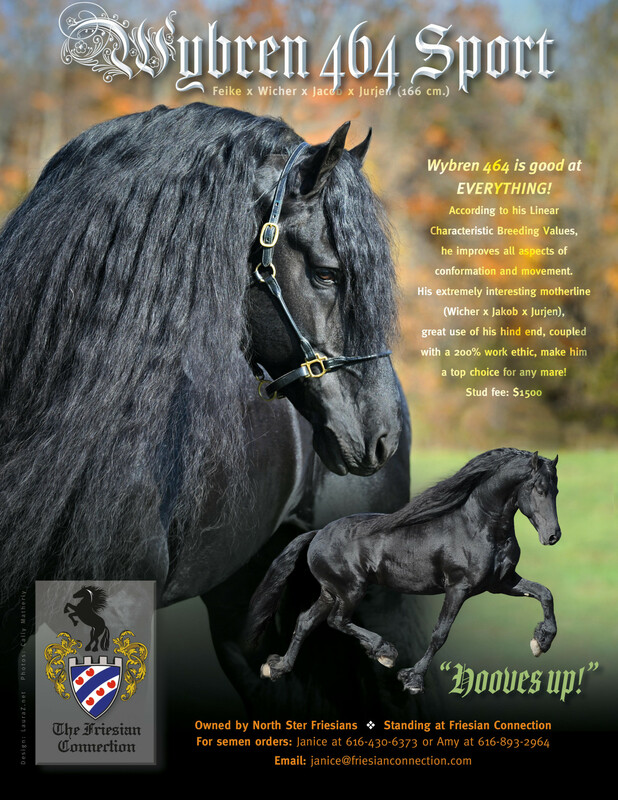 Looking to Buy a Friesian? We have several horses for sale. Please contact Lana Markey at lana.markey (at) gmail. We apologize but we do not update our website as much as we should. You can a visit our For Sale page but its best you contact us.